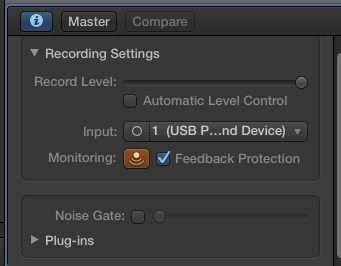 Look what I found, the recording settings. Rookie mistake, but I also have no training, or experience with podcasting or audio equipment. So good news, you’ll be able to hear me better. Previous postComing soon… Innsmouth, Mass.